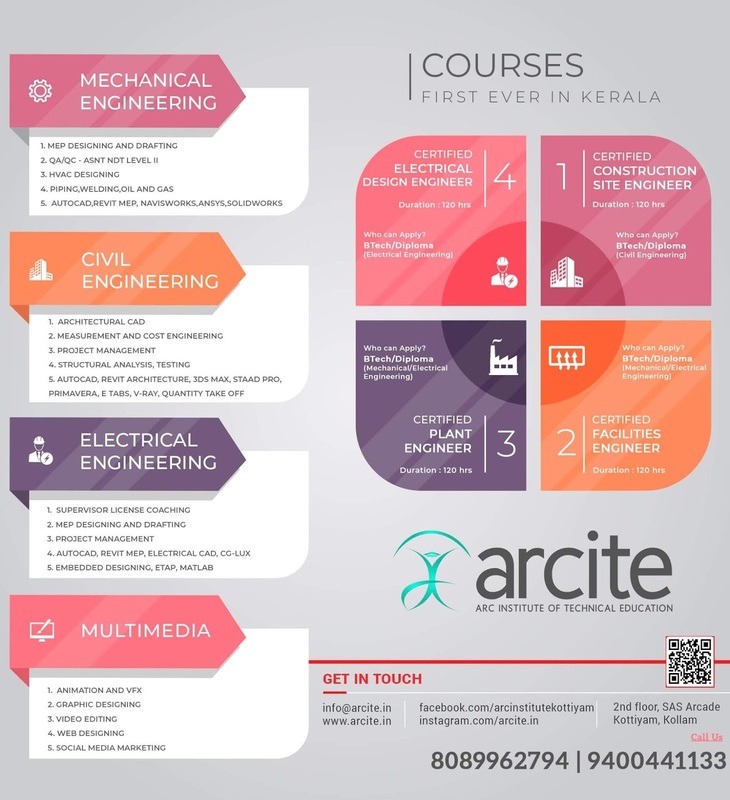 APJA KTU B.Tech Seventh Semester Computer Science and Engineering Branch Subject, Computer System Architecture CS405 Textbook, Module wise Notes, Syllabus, Question Papers are given here as per availability of materials. Parallel computer models – Evolution of Computer Architecture, System Attributes to performance, Amdahl's law for a fixed workload. Multiprocessors and Multicomputers, Multivector and SIMD computers, Architectural development tracks, Conditions of parallelism. Processors and memory hierarchy – Advanced processor technology- Design Space of processors, Instruction Set Architectures, CISC Scalar Processors, RISC Scalar Processors, Superscalar and vector processors, Memory hierarchy technology. Multiprocessors system interconnects - Hierarchical bus systems, Cross bar switch and multiport memory, Multistage and combining networks. Cache Coherence and Synchronization Mechanisms, Cache Coherence Problem, Snoopy Bus Protocol, Directory Based Protocol, Hardware Synchronization Problem. Message Passing Mechanisms-Message Routing schemes, Flow control Strategies, Multicast Routing Algorithms. Pipelining and Superscalar techniques – Linear Pipeline processors and Nonlinear pipeline processors. Instruction pipeline design, Arithmetic pipeline deign - Super Scalar Pipeline Design. Multithreaded and data flow architectures - Latency hiding techniques, Principles of multithreading - Multithreading Issues and Solutions, Multiple context Processors, Fine- grain Multicomputer- Fine-grain Parallelism. Dataflow and hybrid architecture. Buy Computer System Architecture Textbook. Syllabus Oriented Textbook: K. Hwang and Naresh Jotwani, Advanced Computer Architecture, Parallelism, Scalability, Programmability, TMH, 2010. 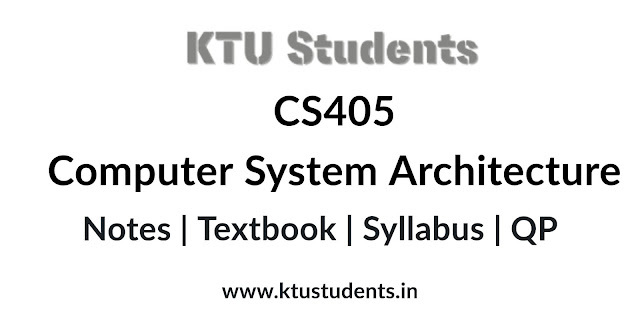 Notes, Textbook, Question Papers, Syllabus for Computer System Architecture CS405 S7 CSE KTU.APJA KTU B.Tech Seventh Semester Computer Science and Engineering Branch Subject Computer System Architecture CS405 Textbook, Module wise Notes, Syllabus, Question Papers are given here as per availability of materials.